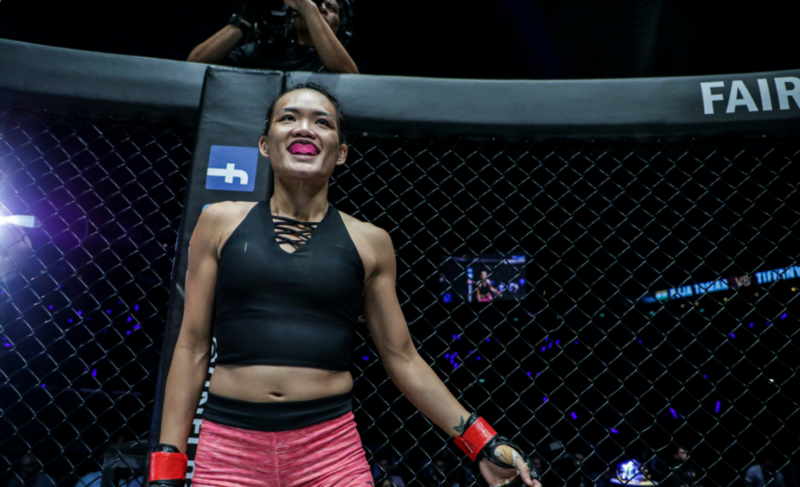 Tiffany Teo submitted Puja Tomar with an armbar at ONE: Immortal Pursuit to stay undefeated and advance her winning streak to seven. 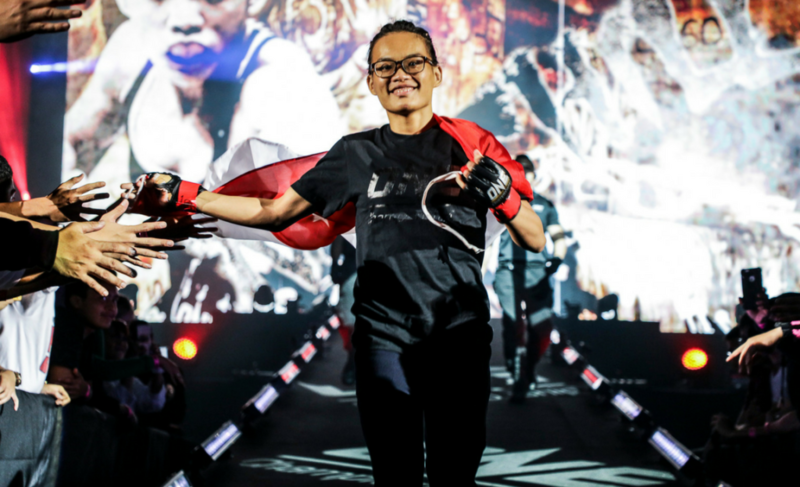 The Singaporean towered over Puja Tomar and used her height and reach to skilfully outwork Tomar on the feet before eventually submitting her with a perfectly executed armbar. 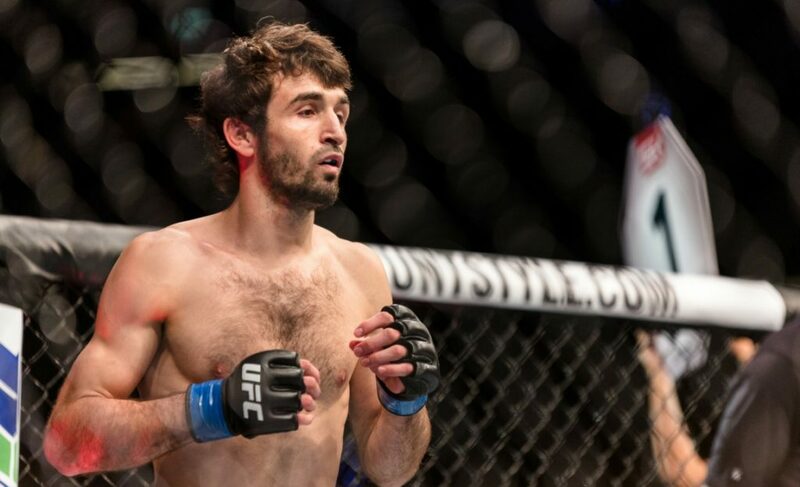 Teo started to stalk Tomar from the very first seconds of the bout. She pressed forward and forced Tomar to move backward while waiting for the perfect opportunity to strike. 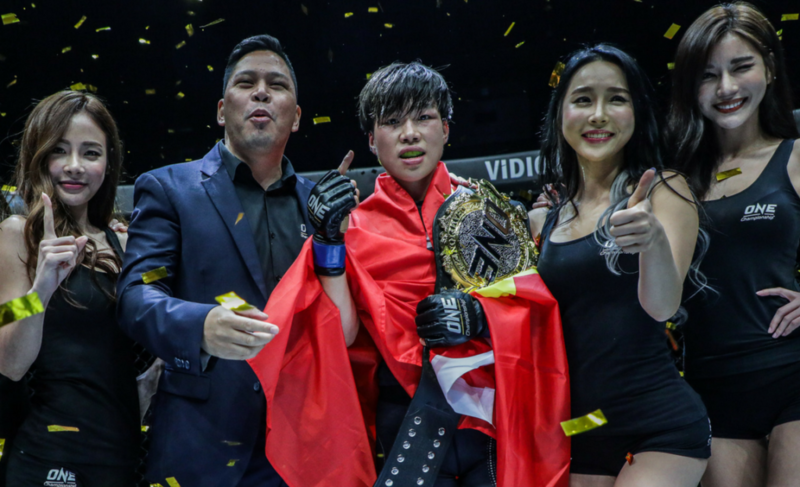 The two engaged in the middle of the cage and Teo pushed her opponent into the cage. Upon separating, Teo found a home for her powerful right high kick. 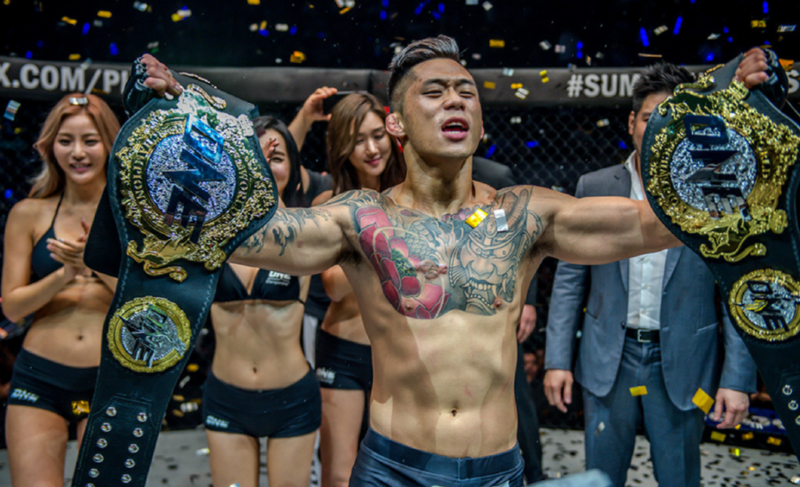 The Singaporean also displayed spectacular control and power in the clinch. She established and maintained a tight overhook on the arm of Tomar every time the two engaged. It was this advantage in the clinch that eventually led to the takedown. 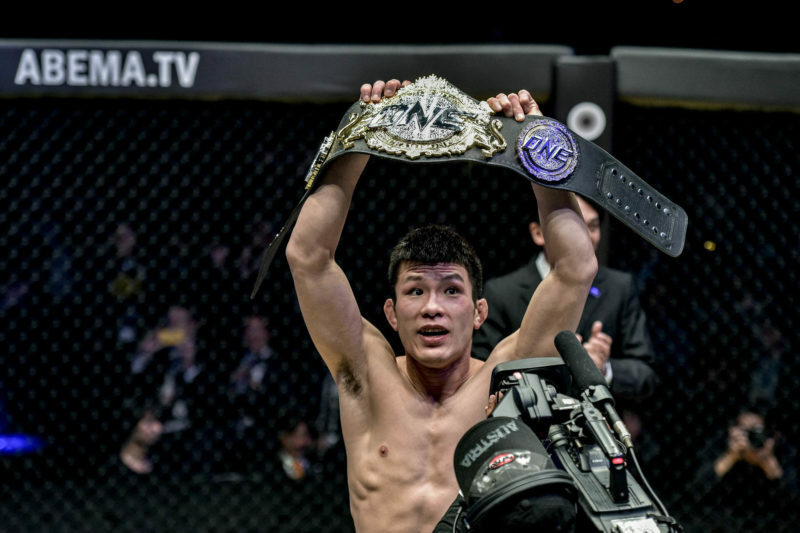 Teo secured head and arm control against her opponent on the cage before throwing Tomar to the mat. She landed in full mount and immediately postured up to initiate heavy ground and pound. Tomar desperately tried to escape the position before giving up her back. Teo quickly snagged the arm of her opponent and locked in a tight armbar and finish the contest 4:07 into the first round.